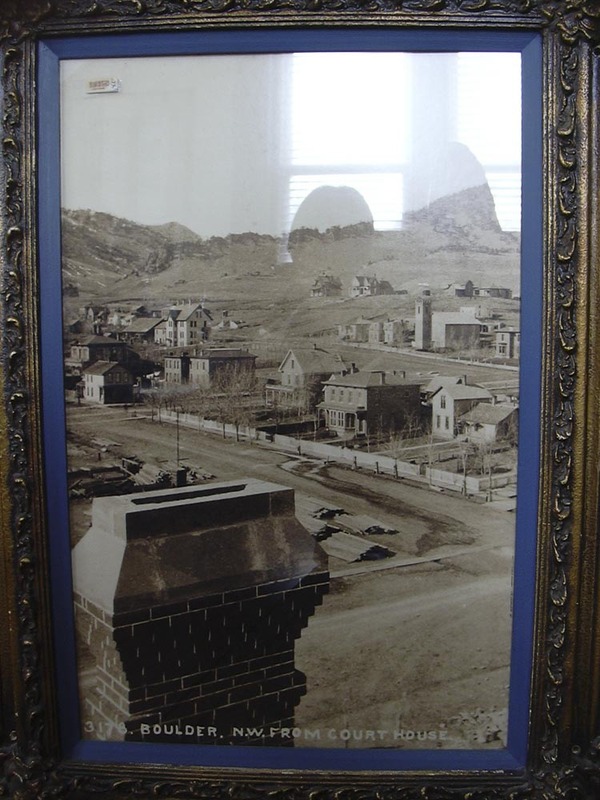 The historical significance of 1123 Spruce Street is that it is one of the earlier remaining residences still standing in the "Boulder Original Townsite" and is believed to be the oldest remaining brick home in Boulder. 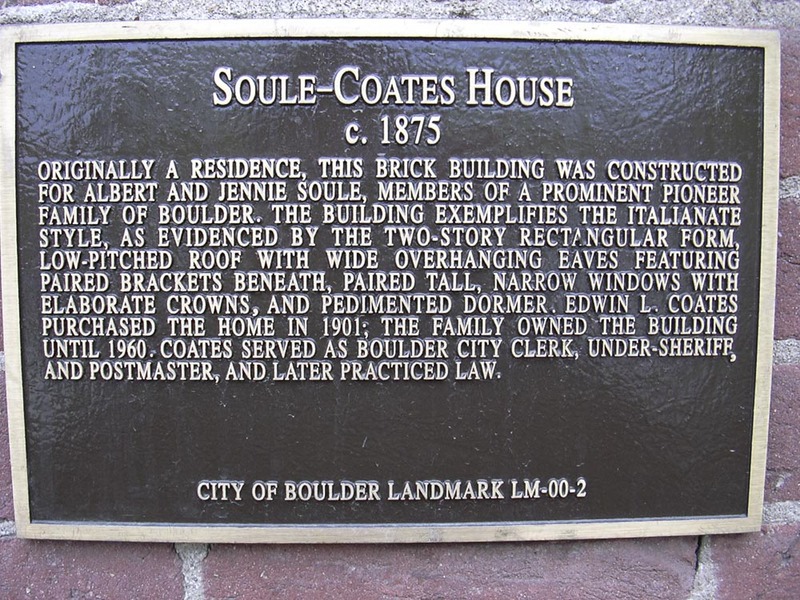 It is important for its architectural significance and for its association with the Arnett, Soule and Coates families, all early prominent Boulder families. The land on which the Spruce Street Mansion stands was purchased from the federal government in 1866 by Anthony Arnett. 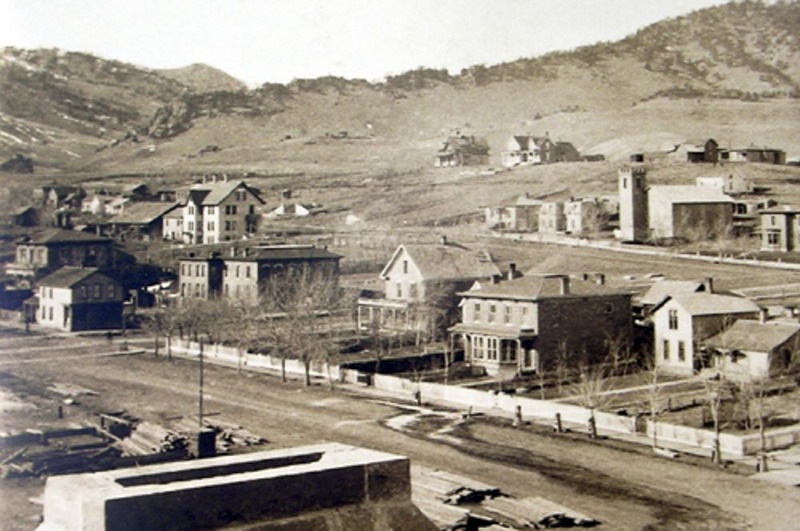 Arnett was a prominent early pioneer who came to Colorado in 1859 and had mining, real estate, and other business interests in Boulder. He is considered instrumental in the establishment of the University of Colorado and donated $500 and four acres of land to the cause. 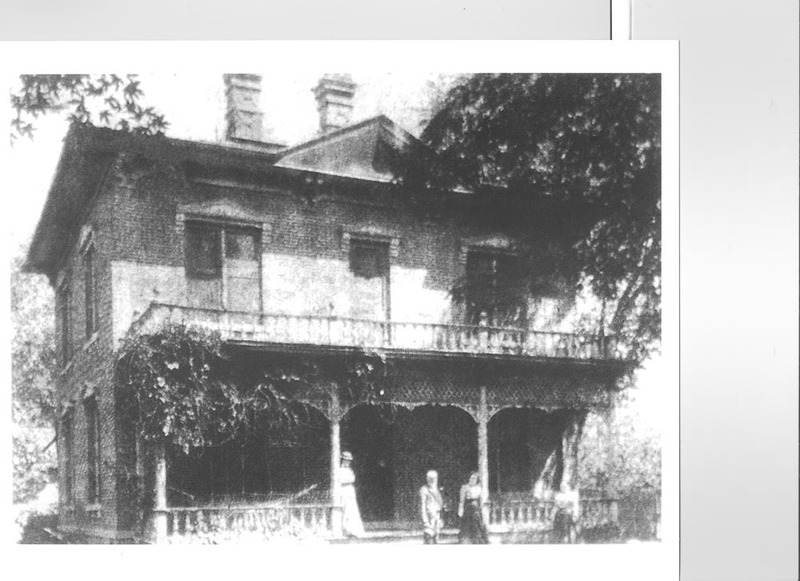 In 1872, the property was transferred to Arnett's daughter Jennie and her husband Albert Soule. Albert Soule was proprietor of a saloon and billiard room at the corner of Broadway, and was later appointed postmaster in 1896. In 1875, they started construction on the house. In 1901, the property was sold Edwin L. Coates, who owned the house through Mrs. Coates death in 1960.e. This plaque certifies the historic significance of the Spruce Street Mansion and is displayed on the building at the main entrance. In 1962, Warren Rovetch purchased the Coates House, restored many of the original features, and converted the building into office space. Later, ownership transferred to Stephen Harrison. In 1999, Linda Shoemaker purchased 1123 Spruce Street with the vision of transforming the building into a modern office facility with the hope of somehow creating a permanant home for The Community Foundation Serving Boulder County. That dream was finally realized in 2017.